Kenon Hobby Gift Certificate $1.00 per unit. Home > New Arrive > Kenon Hobby Gift Certificate $1.00 per unit. 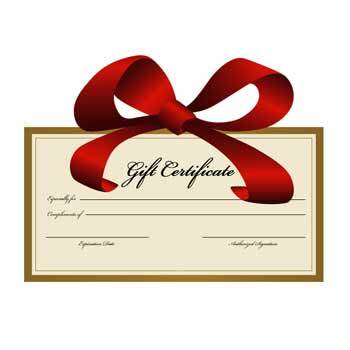 Buy Gift Certificate to your friends! You can change your quantity amount. After you purchase, you will received a Code number, then you send to your friends, 30 Days with be expired.